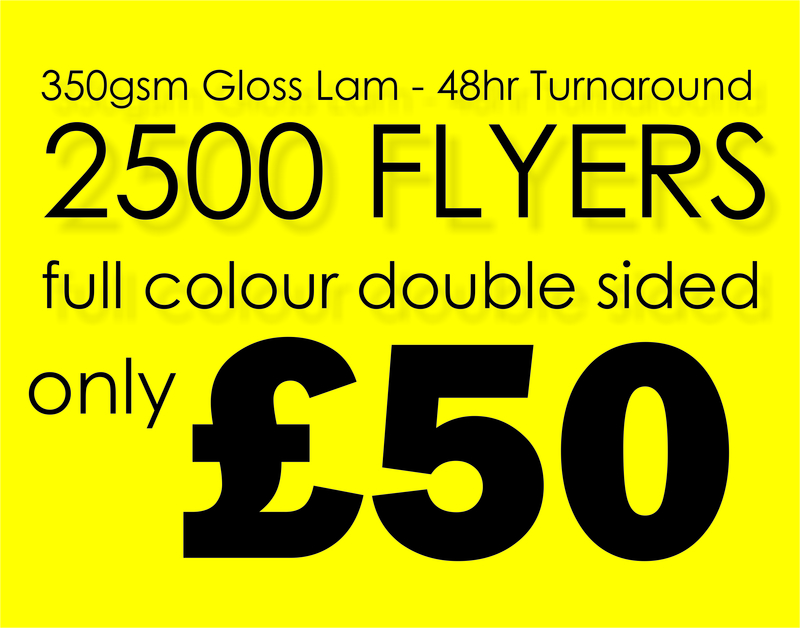 Our Premium High Gloss A1 Posters boast a luxurious and eye-catching finish. The 541 x 841 mm posters are assured to make a big impression with their vibrant and bright appearance. This is an excellent choice for colourful imagery or photographs, as the gloss really brings the colours and shades to life. A high gloss finish is one that has come to be associated with quality, and exceptional quality is guaranteed when shopping with Paper Colour. 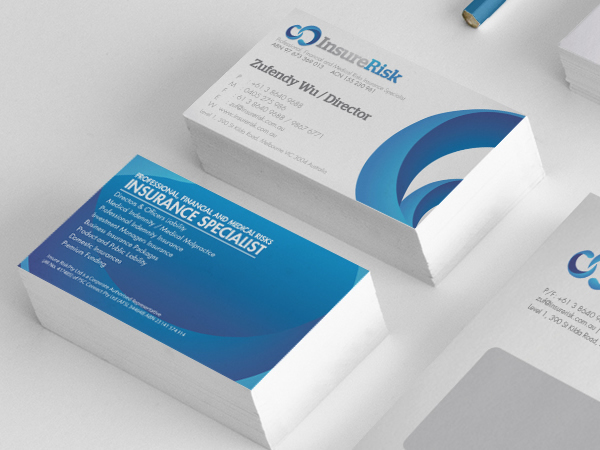 We use the finest paper, boasting a weight of 190 gsm, and our printing equipment and inks are the best on the market. You won’t be disappointed. Nonetheless, one thing you can be sure of is that our prices are competitive. We have worked extremely hard to bring as much value to the customer as possible. Not only are our Premium High Gloss A1 Posters priced at a low rate to begin with, but also we offer unbelievable discounts for those that buy in bulk amounts. All you have to do is click on the drop down poster quantity menu to see that this is the case.